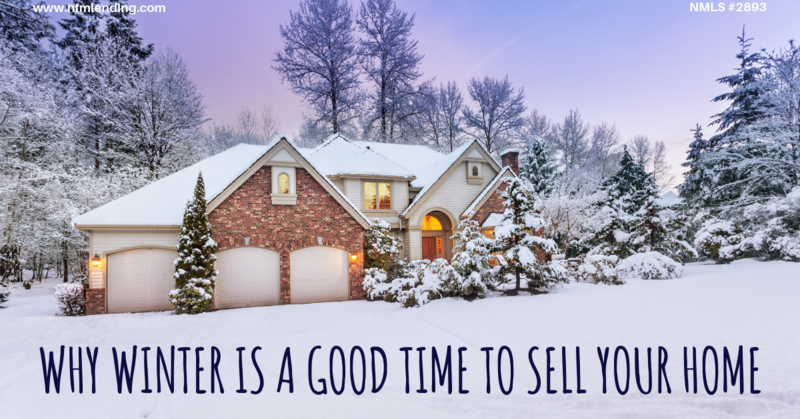 If you’re ready to sell your home, you don’t need to wait until the spring just because that’s the more popular time. There are plenty of benefits to selling in the off season, even a few that can be monetary. 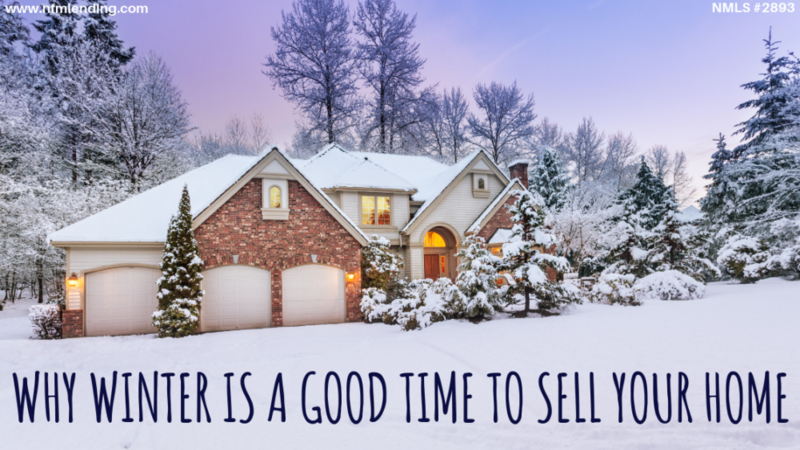 Here are our top 5 reasons for why winter is a good time to sell your home. 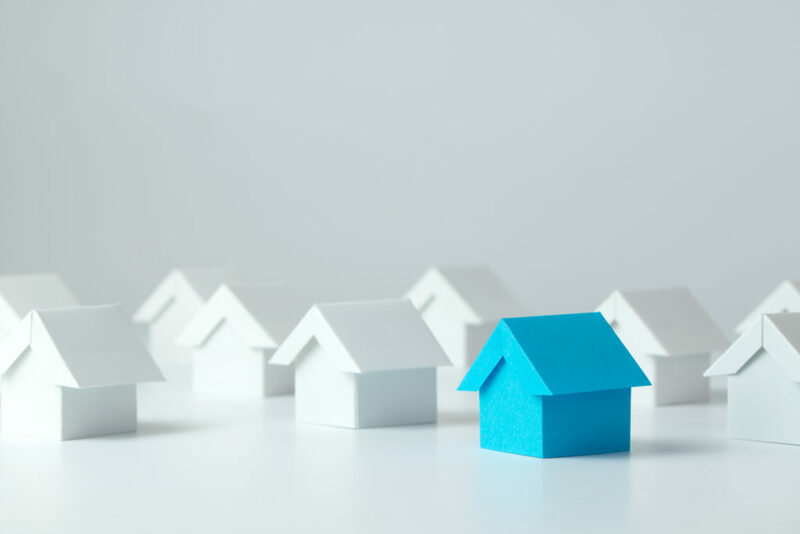 Since spring is the most popular season to sell a home, that means the housing market is packed with plenty of houses for buyers to choose from. When the market slows down in the winter, your home will be one among a few. This gives you the opportunity to not only sell your home faster, but also to sell above your asking price because buyers will be competing against each other over the low inventory. Many potential buyers have been waiting to purchase a home or upgrade until they have enough money saved. 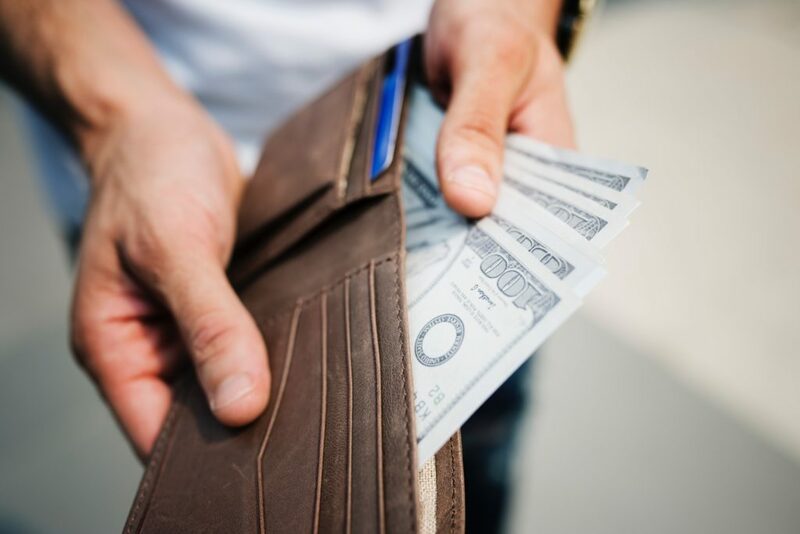 Year-end bonuses and other financial payouts could have provided them with the down payment they need. With the ability to house-hunt online, cold weather will keep people inside. If you have potential buyers attend your open house, it’s safe to assume they are serious about purchasing. This means you will waste less time on buyers who aren’t ready to pull the trigger and are ‘just looking’ to see what’s out there. These motivated buyers are more likely to be pre-approved and can put down a serious offer. Early winter is the most popular time for companies to do corporate relocation. Some buyers might be moving for a job and need to find a home quickly. Therefore, they don’t have the luxury to take their time when house-hunting. If they find a home that meets their requirements, they will be ready to buy right away. Depending on where you live, you might experience typical winter weather – lots of snow. While it might not be fun to deal with, it can help you by keeping your landscaping maintenance to a minimum while trying to sell. Just make sure your drive/walk-ways are clear and safe to walk on. The harsh weather also allows potential buyers to see how your home handles it. Whether the snow has accumulated or is melting away, buyers can look for any potential issues they might not have seen if buying in later months. Bonus: You can light up the fireplace! Don’t let group mentality get the best of you and make you feel as if you must wait until the spring to sell your home. Take advantage of the slower season and reap the rewards that may come. Keep these 5 reasons in mind when weighing the pros and cons or evaluating the circumstances of why you need to sell. If you have any questions or want more information about the home selling process, contact one of our licensed Mortgage Loan Originators. If you are ready to begin the home buying process, click here to get started!